Bandcamp sales going to Christchurch Relief. 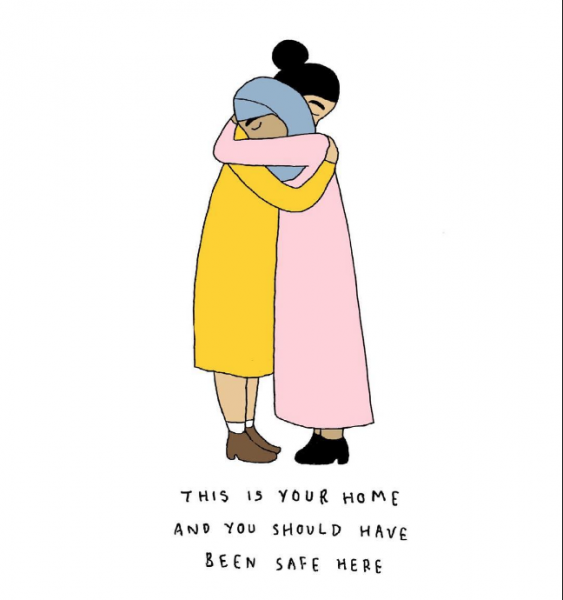 Over the past few days I, like so many others, have been trying to think of a small way in which I can help out the victims, and families of those affected in Christchurch. So until April 1st, all the money made from music purchased on my Bandcamp page will be donated directly to https://givealittle.co.nz/cause/christchurch-shooting-victims-fund. This is not about me. This is not about my music. This is purely about others in need. Please feel free to share this, and if it's a way in which you'd like to support just follow the link below.